What does the DSO Item # mean on my Marti report? 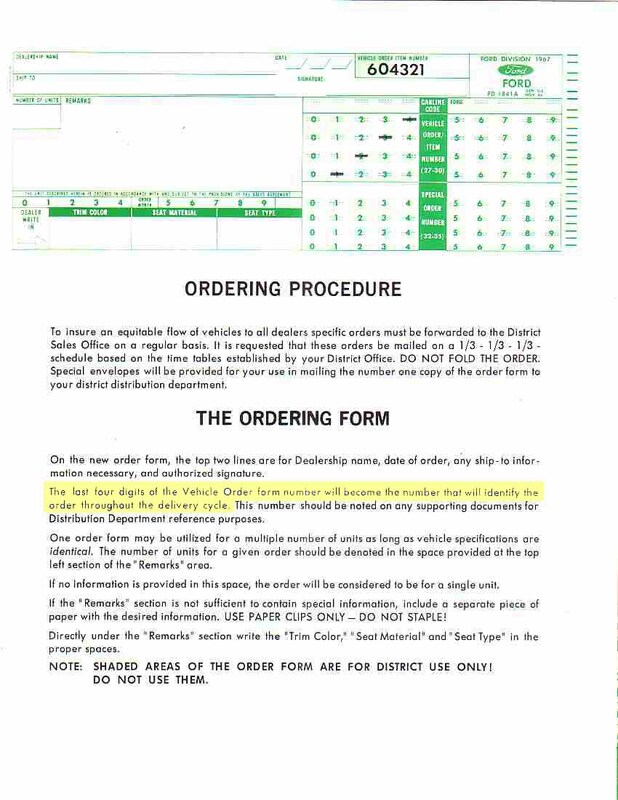 The DSO (District Sales Office) Item # (shown below) can be thought of as a purchase order number. When a car is ordered by a dealership, it has no serial number. To keep track of the order, it is assigned a DSO Item Number. As noted below, in an excerpt from the Ford Ordering Instructions, especially highlighted in yellow, the meaning and purpose is explained. The number in this example, "4321," appears on the Marti Report in the DSO Item # area.